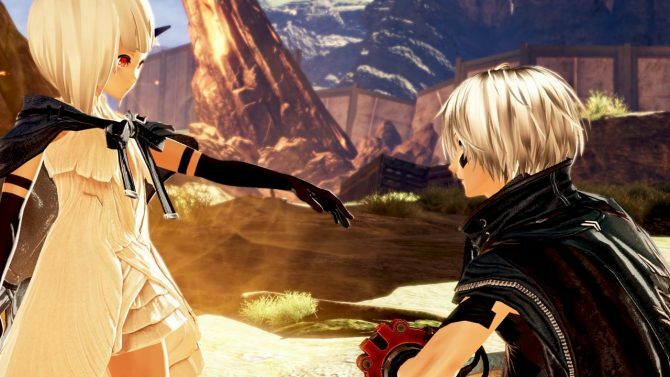 God Eater 3 producer Yuya Tomiyama talks about why the game is being brought over to the Nintendo Switch. 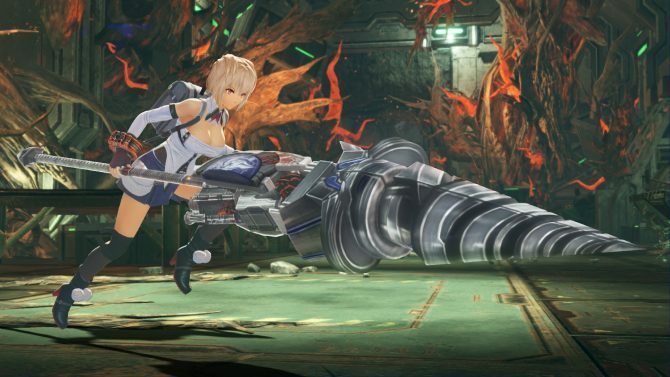 “Ever since we announced the title of the game, fans have been clamoring for a Switch version of God Eater 3. Because of this, while we were working on developing the main game and the post-launch free updates, we had a separate team investigating the possibility of a port. We weighed the pros and cons of porting the game for a long time, but I’m happy to say that today we can finally confirm a Switch release for all the fans. The contents of the game will be the same as the PS4 and Steam versions. In addition to this, we are adding special features unique to the Switch version, such as local co-op multiplayer. It’s great to see that the developers had been listening to fan feedback and were able to deliver exactly what those fans wanted as a result. God Eater games were previously on PSP and PS Vita, so it makes sense that Marvelous First Studio and Bandai Namco Entertainment would want to support the most popular system with handheld capabilities right now. The fact that the Switch version will be the same as the other two versions, with even more content, is the cherry on top. More recently, update v1.22 for the game released on other platforms and fixed some gameplay imbalances. There’s also a brand new update, v1.30, which will introduce a brand new after ending story as well as two new characters to the game. God Eater 3 is currently out for PS4 and PC and, after some teasing from the developers, will be headed to Nintendo Switch on July 12th. 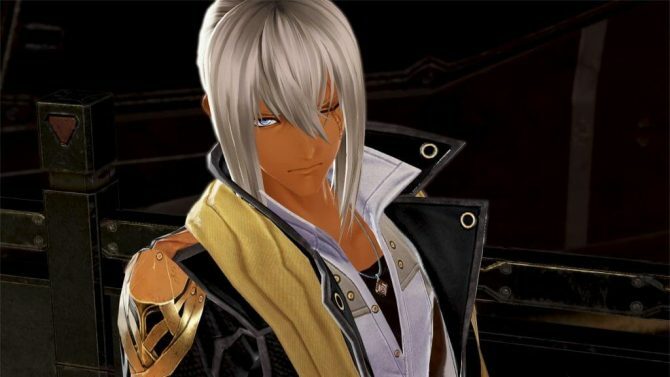 You can buy God Eater 3 for PS4 right now or preorder the Nintendo Switch version to receive bonus costumes of Estelle and Yuri from Tales of Vesperia, which recently got a “definitive edition” also available on Switch. 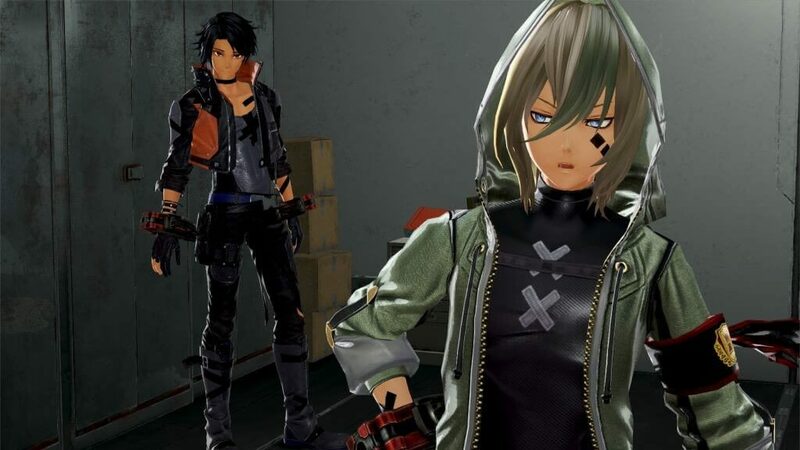 Check out our review of God Eater 3 here. Development for God Eater 3's patch v1.30 is currently underway, which will be releasing a brand new story and two new characters.